Starting Sunday 7th April from 4-7pm, come and enjoy $1.50 Oysters & $18 Pizzas. 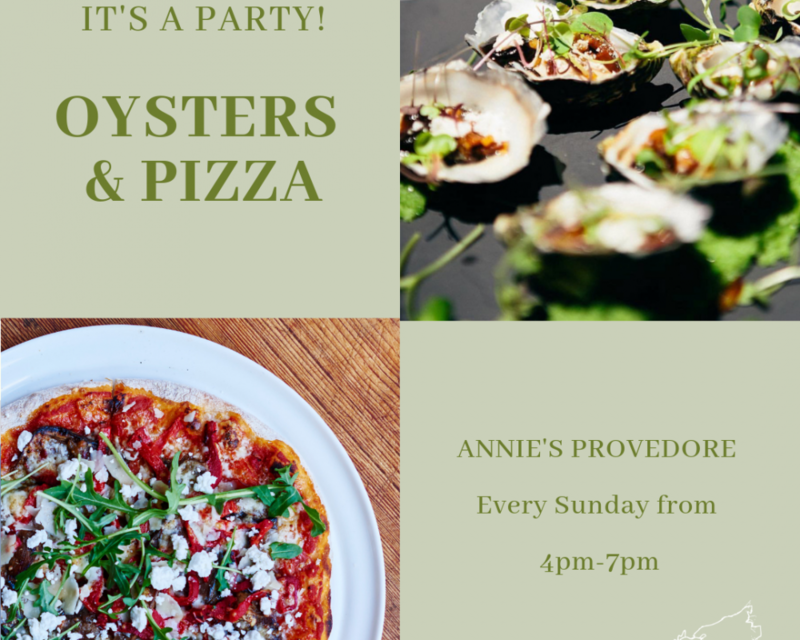 This is the best time of year to eat Oysters, the are plump and delicious and go perfectly with a glass of Processo, followed by one of our signature Pizzas. Be sure to book a spot, you don’t what to miss this.